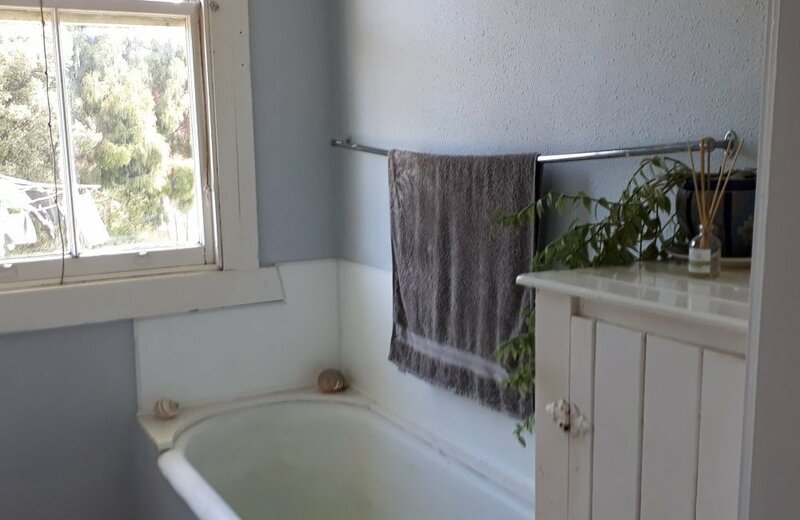 This solid concrete 1910 bungalow provides plenty of character and charm at an affordable price. 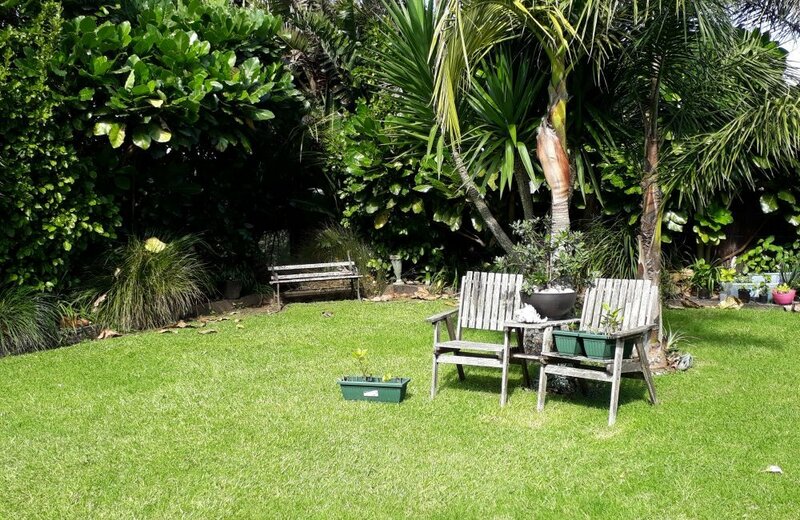 If you are wanting to enjoy country life with just enough land for animals, outdoor living, gardens and a relaxed lifestyle then look no further. 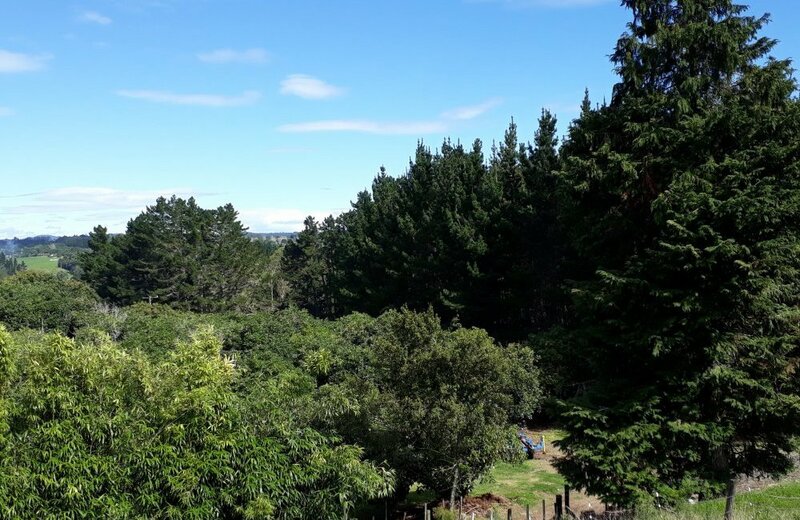 Situated on 2400m2 of land this property consists of three good sized bedrooms, with great entertaining and living areas both inside and out and a pleasant rural outlook. 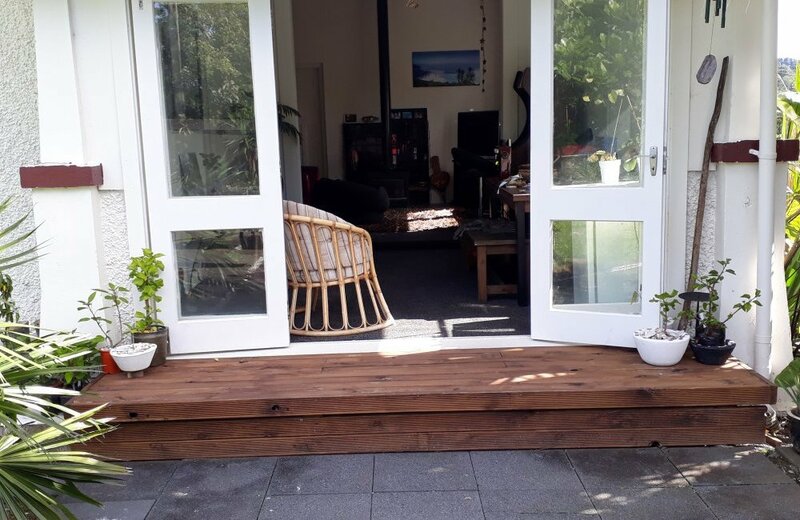 Most of the hard work has been done including new carpets and flooring with the opportunity to add your own personal stamp on it and add further value. 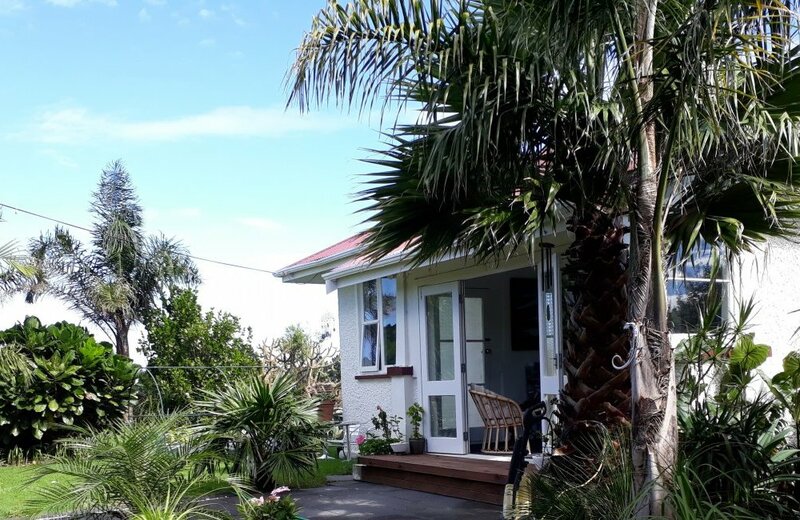 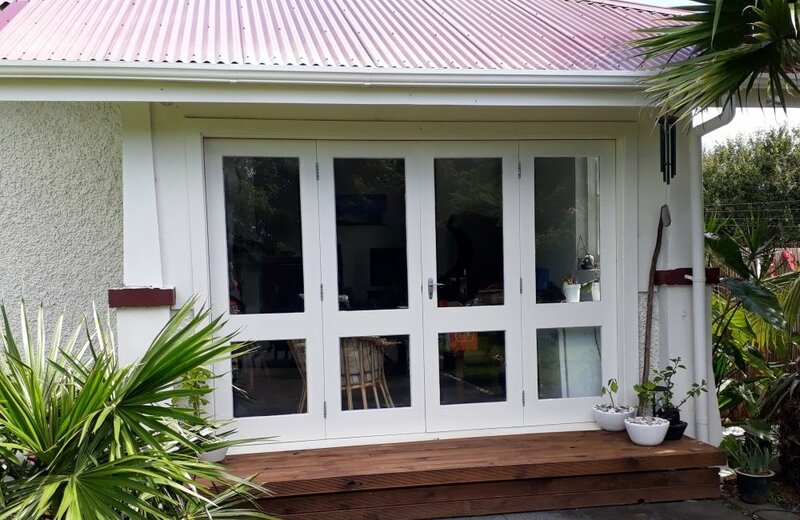 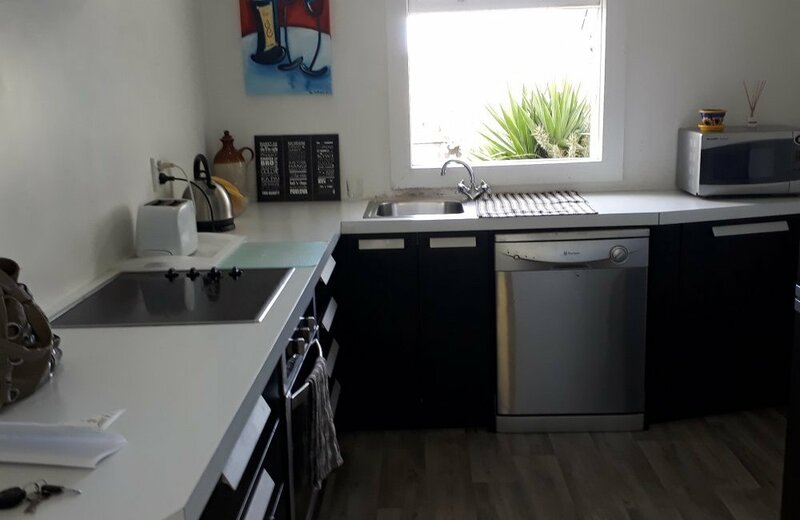 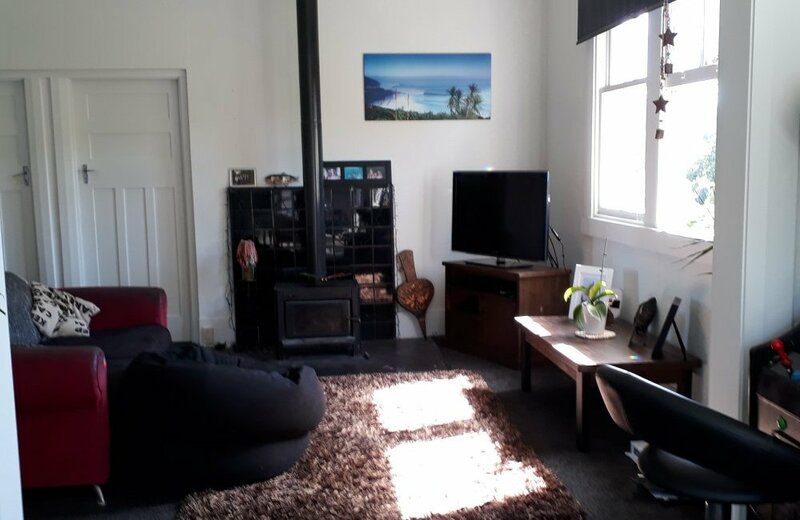 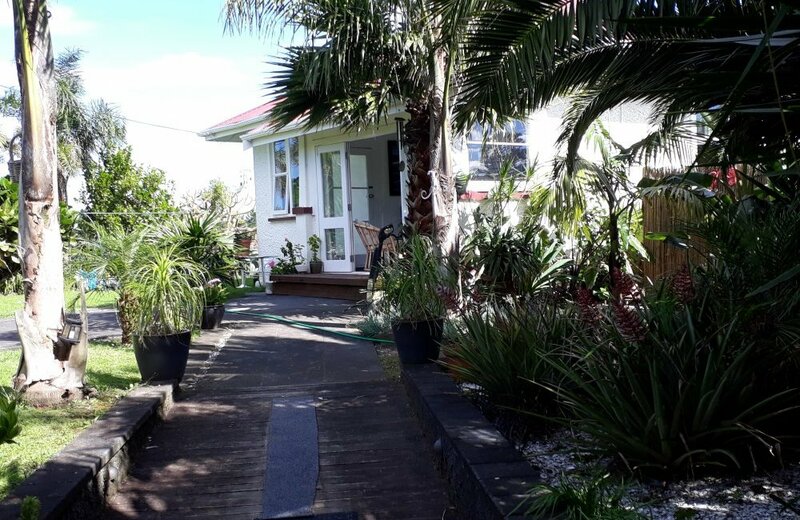 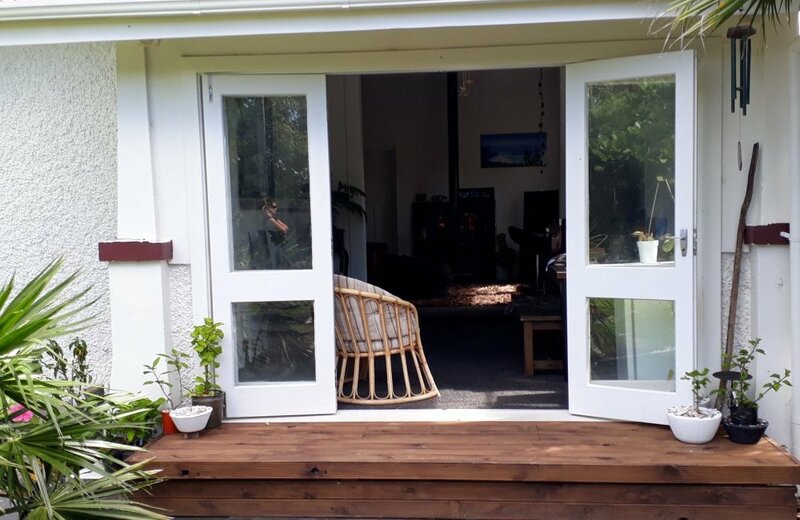 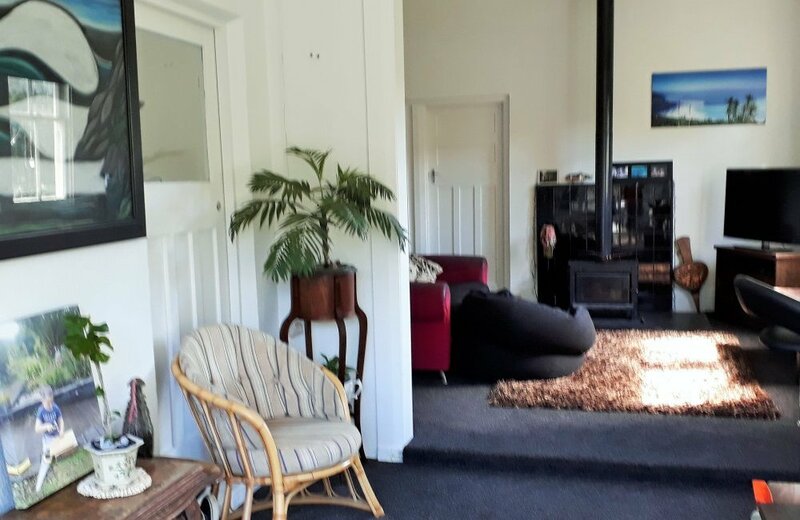 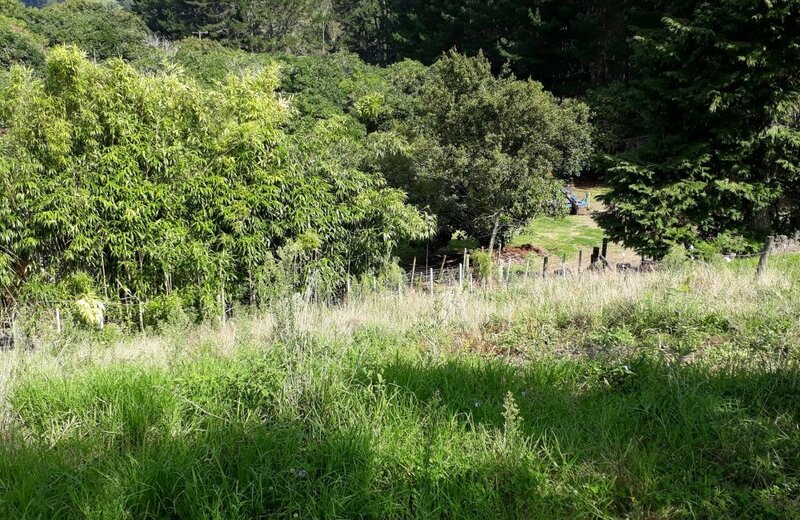 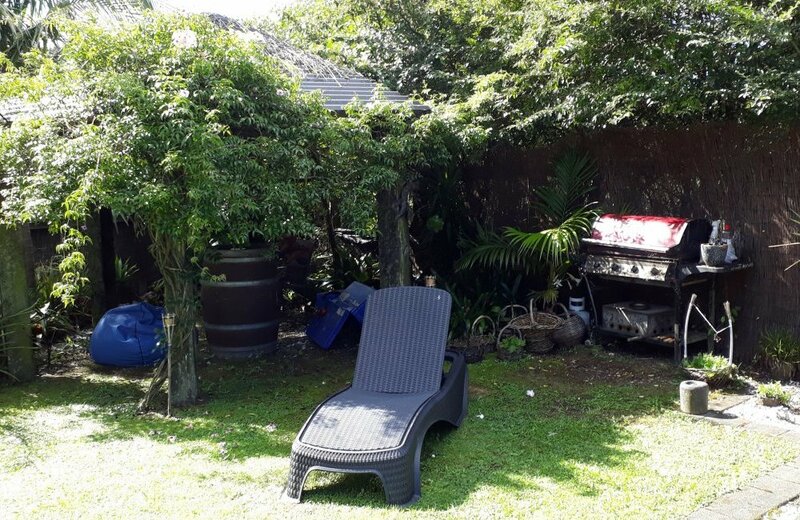 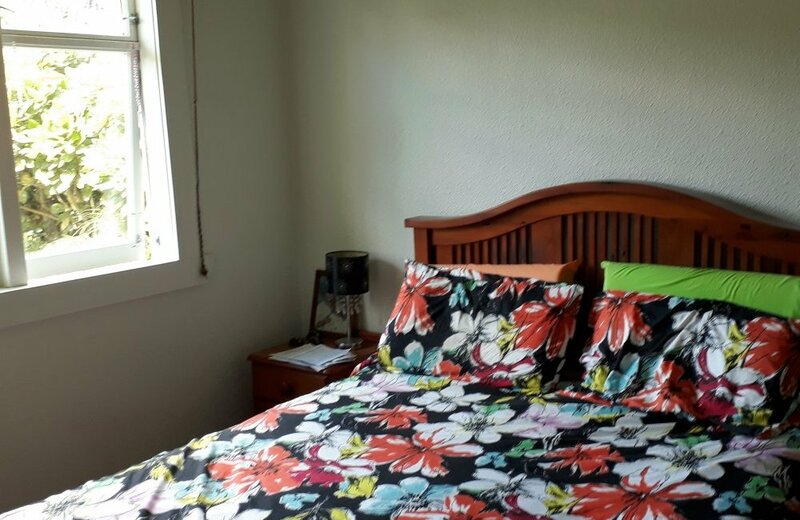 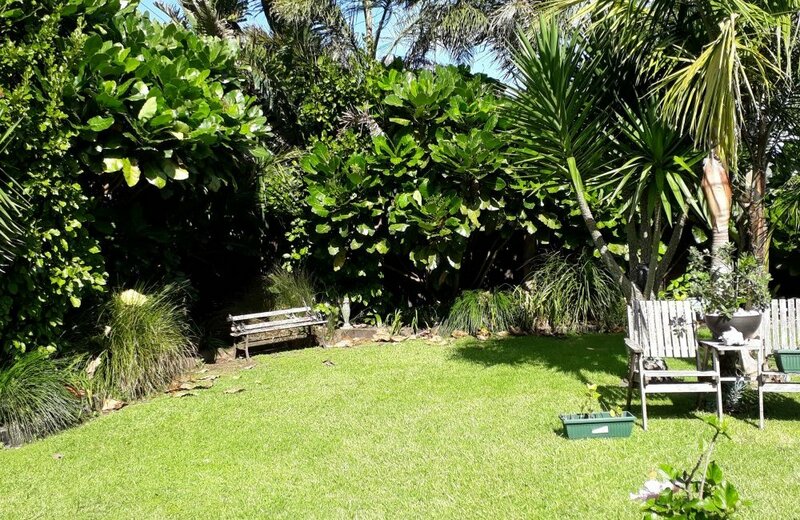 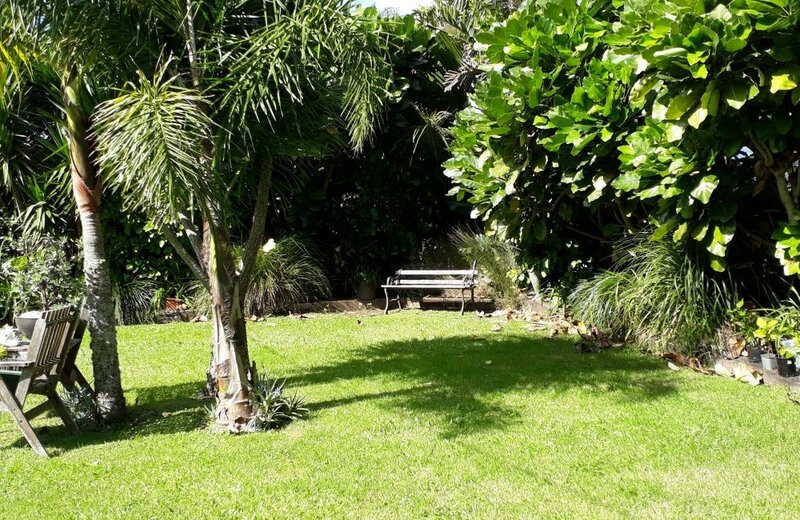 Situated in Lower Kaimai this property offers great value where you can enjoy country life with expansive rural views and still be close to Tauranga and all amenities. 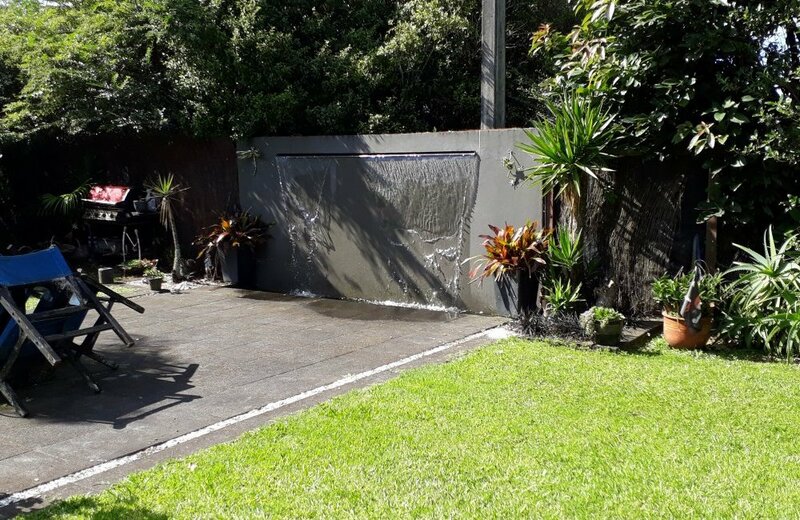 Don’t delay call Debbie on 021 810011 – at this price it won’t last!